“I knew for some reason that it wasn’t as bad. 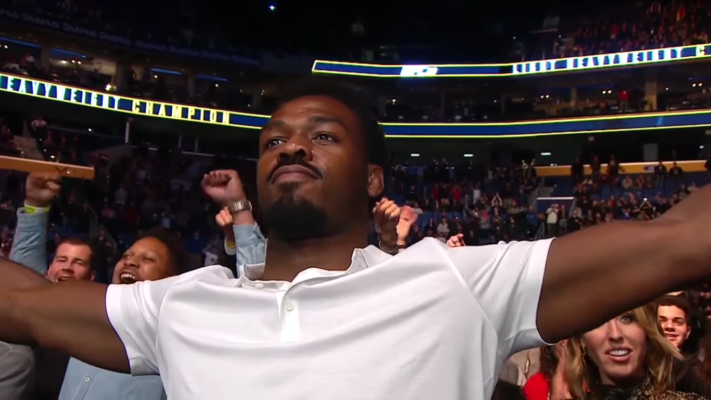 I was familiar with the steroid, the allegations, what happened from the cards I’d missed, rejecting a fight that canceled UFC 151 and the UFC 200 thing… I knew what I was like when it feels like the whole MMA community is hating you … all of these past scenarios made me stronger for this moment,” Jones told the LA Times. What’s your take on Jon Jones’s reactions to the criticism that he has received?